SST Students Blog : Join us for Project Ameliorer on Friday, 1 April 2016! 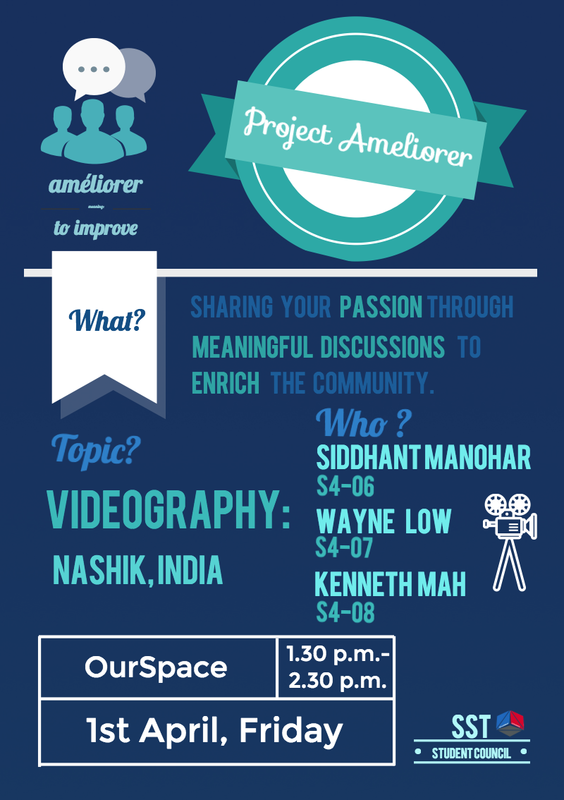 Join us for Project Ameliorer on Friday, 1 April 2016! 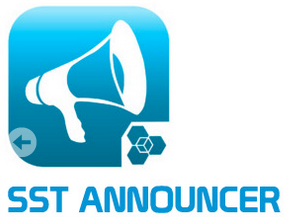 For enquiries, please email the Student Council at studentcouncil@sst.edu.sg.